Monday December 10, 2018-Wiper Democratic Movement party leader, Kalonzo Musyoka, has said he is keeping his options open for any political realignments in the run up to the 2022 General Election. 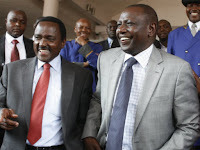 Speaking in Busia County on Sunday during a harambee for Kolait Catholic sub-parish in Teso South, Kalonzo said he will partner with anyone who will approach him with a good deal even if it is Deputy President William Ruto. At the same time, the Wiper boss to the defence of Deputy President William Ruto, who has started his 2022 campaigns, saying the holder of the seat is always constantly fought from right left and centre just like he was fought when he became the Vice President. “I was the 10th Vice President, but we have had only four presidents. 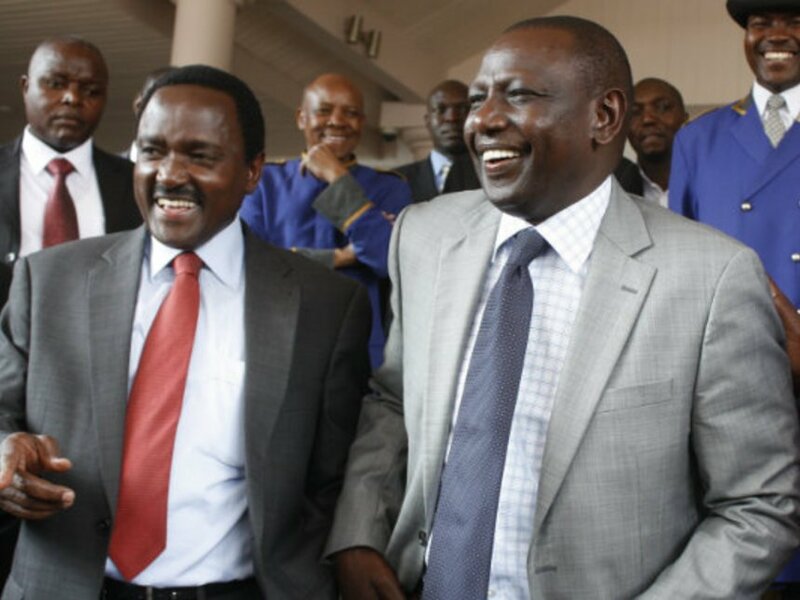 Being a Vice President or Deputy President is really a slippery business,” said Kalonzo. Although the 2022 debate is healthy, the former VP said it should not outshine service delivery to Kenyans.